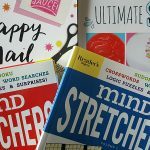 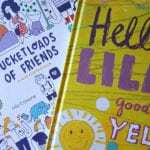 As an avid reader, I love finding new books that I can recommend. 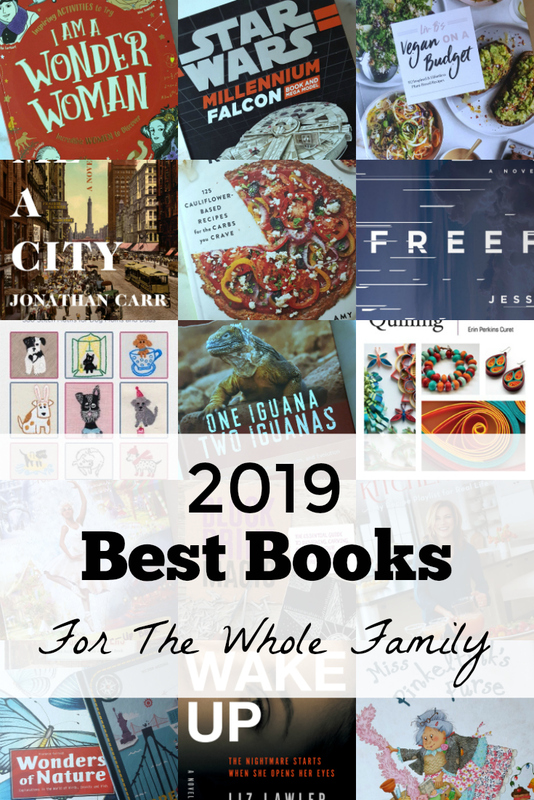 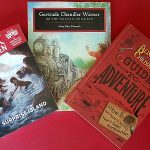 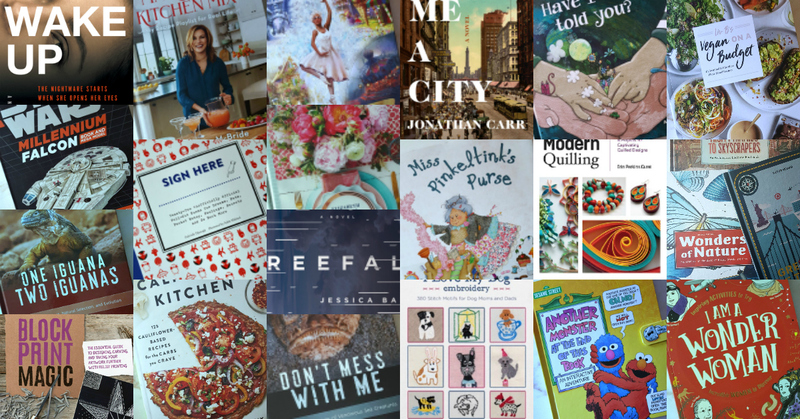 I’ve put together the 2019 best books guide, so you can find new books for yourself and to give as gifts. 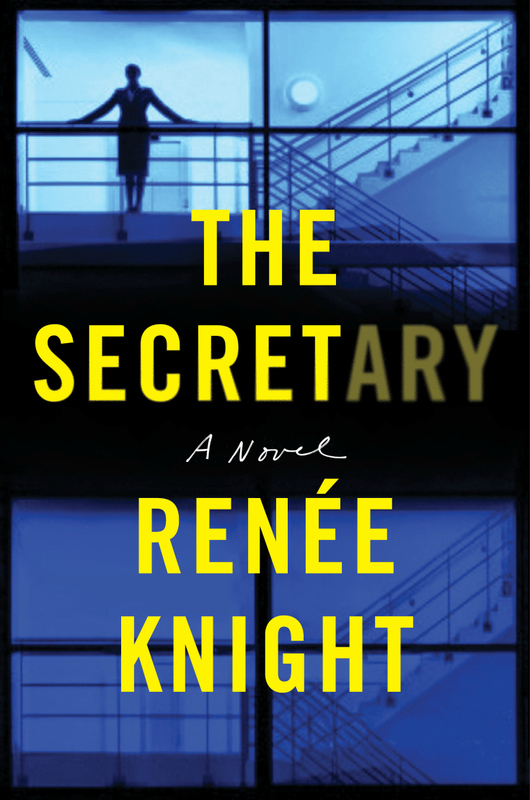 If you are looking for an addictive thriller, The Secretary by Renee Knight is the perfect choice. 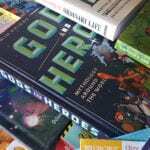 Warning: it is hard to put down once you start reading.